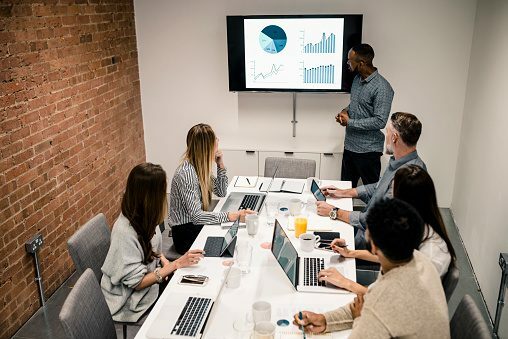 If you’ve ever attended a high-level education course or business meeting, chances are you’ve come across the PowerPoint presentation. Microsoft’s PowerPoint program has been helping students and professionals organize their thoughts and ideas for decades. From class presentations to complex business proposals, Microsoft PowerPoint 2016 holds a wide range of benefits for users.